At Software Island, our writing team incorporates experienced bloggers and creative writers who can not just write your blogs, but instantly post to your blog as well. 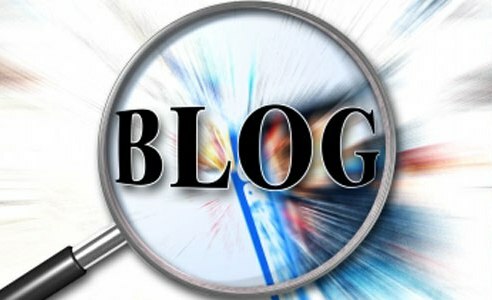 We will write a 300 word article (or 500+, based upon on your level of SEO needed) which will include search engine optimization with your keywords and innovative language the fact that your blog visitors will enjoy to read. As you are aware, blog writing is a time-taking skill which is not for everyone. The most effective and successful posts will have eye-catching titles, questions answer, address problems, and consist of creative content writing. We can deliver exactly what you are looking for! Our team of writers features creative, qualified wordsmiths who have qualifications in college English with high grades and several years of writing experience. Our blended experience includes more than a decade of writing experience with academic training programs in English. We have written creative stuff, from website pages which tell a story for a fashion designer customer to creative scripts. Our creative writing is 100% original, too-we never ever plagiarize or tolerate plagiarism. We will examine the page we write for you by a Copyscape premium page scan that we pay for.